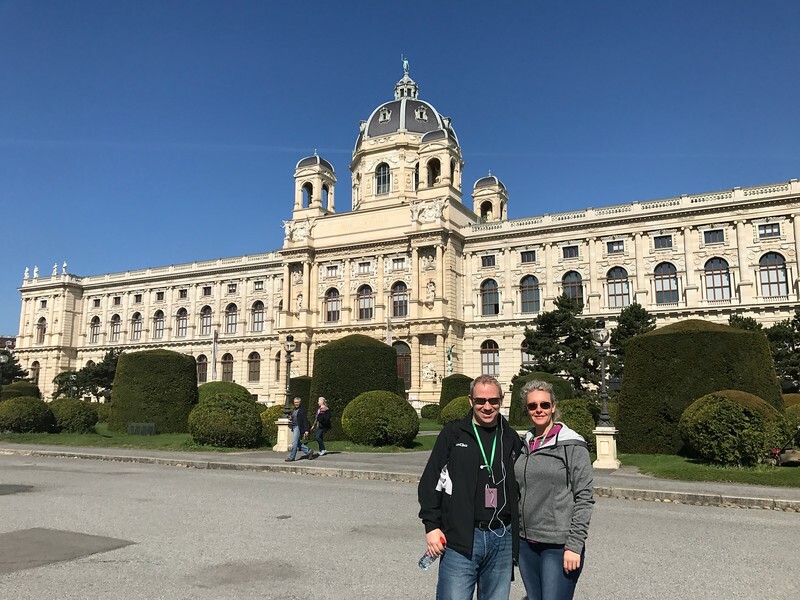 Our next stop brought us to one of the most Beautiful cities in the World… Vienna, Austria! We could put 1,000 pictures in here and it still wouldn’t do justice to the Beautiful buildings, statues & parks that are everywhere in Vienna’s historic centre. Check out these next bunch of pictures to see how Beautiful Vienna is.